Nick Phan looks to bring his esports experience to the table. 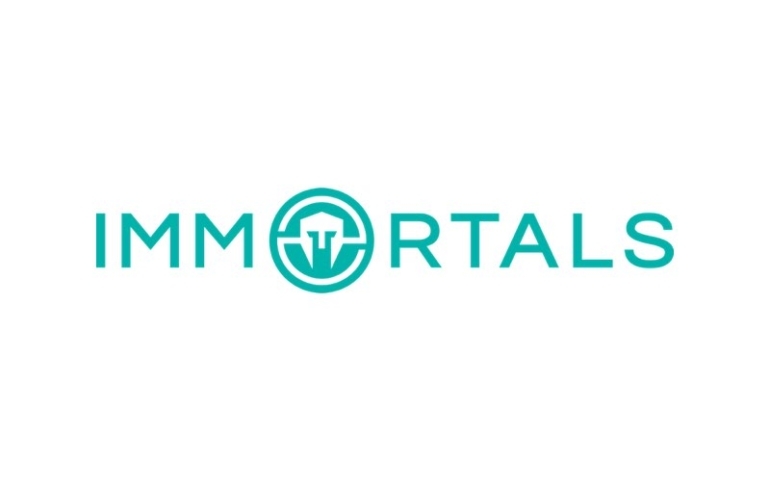 Immortals has a new general manager. 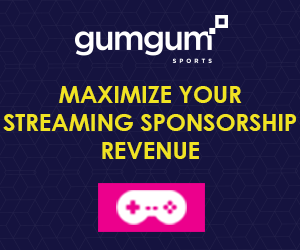 The organization announced today that Nick Phan, formerly of Team Liquid, will take up the position. Immortals’ list of experienced staff members continues to grow, with Phan just the latest brought on board by CEO Noah Whinston since the organization was founded in October 2015. Immortals currently has teams in League of Legends, CS:GO, Overwatch, Vainglory, and Smash Bros.